Your sleeping mat goes by a number of names – mat, mattress, pad or the eponymous thermarest but it’s probably the single most important factor in getting a good night’s sleep, giving insulation and cushioning from the cold hard ground. If you sleep cold then you’re better off upgrading your camping mat than your sleeping bag. Even the best sleeping bag insulation compresses beneath your weight and loses its insulation properties and if your mat isn’t highly insulated then you lose that heat to the ground. AIR MATS are inflatable mats and pack down incredibly small and light. If of high quality they will have built in insulation and will inflate to a thickness of 7 to 10 cm providing fantastic cushioning. They are inflated either by mouth or external or in-built air pump. SELF-INFLATING MATS comprise a foam core enclosed in an airtight shell. When the valve is opened the compressed internal foam expands sucking in air and inflating the mat. They seldom exceed 3 cm in thickness and so provide less cushioning than air mats but are usually significantly bulkier. CLOSED CELL FOAM MATS are the simplest and cheapest mats available. They are made from solid closed cell foam and are light weight but very bulky to pack. 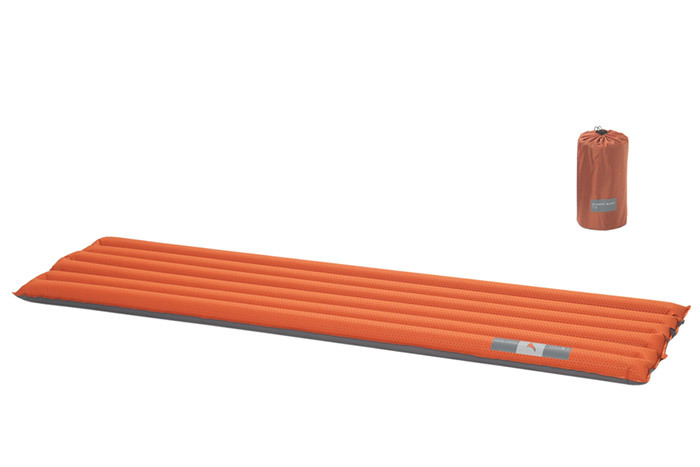 They provide the least cushioning and insulation of the three types of mat and are really only suitable for short camping trips in warm conditions. When it comes down to it this is what it’s all about, if you aren’t sleeping well it can have a massive impact on the enjoyment of your challenge. 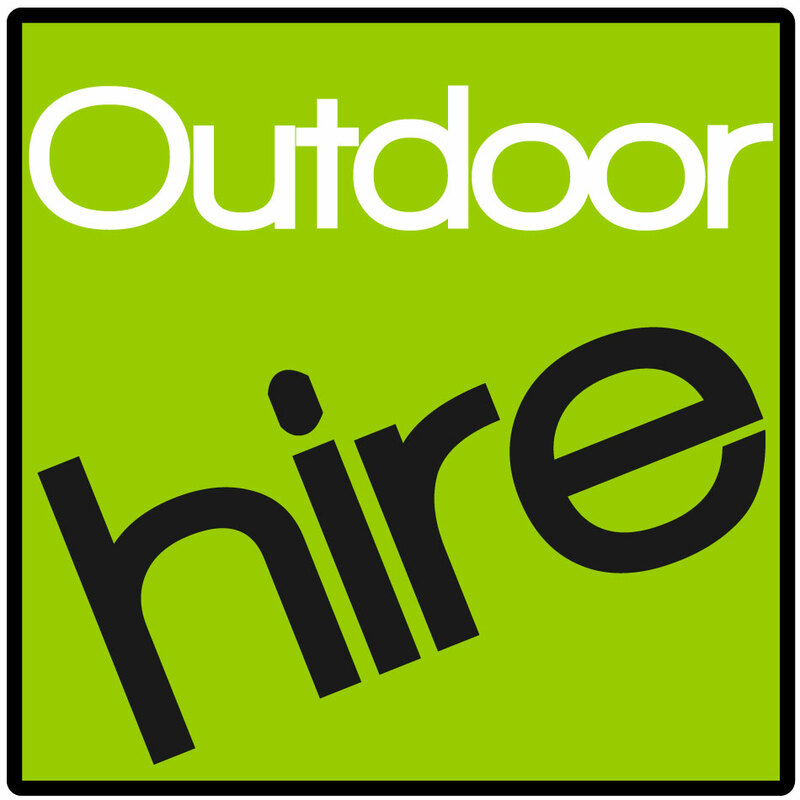 At Outdoorhire we recommend hiring an air mat with internal insulation such as the Therm-a-Rest NeoAir or Exped Synmat (see: http://www.outdoorhire.co.uk/quick-links/sleeping-matts.php). The Synmat has a built in hand pump to aid inflation at altitude but is slightly bulkier than the NeoAir which has no pump and packs down very small. By hiring your mat you have access to the best products on the market for the cost of a cheap foam mat and we can supply extra-large NeoAir mats for the larger man. 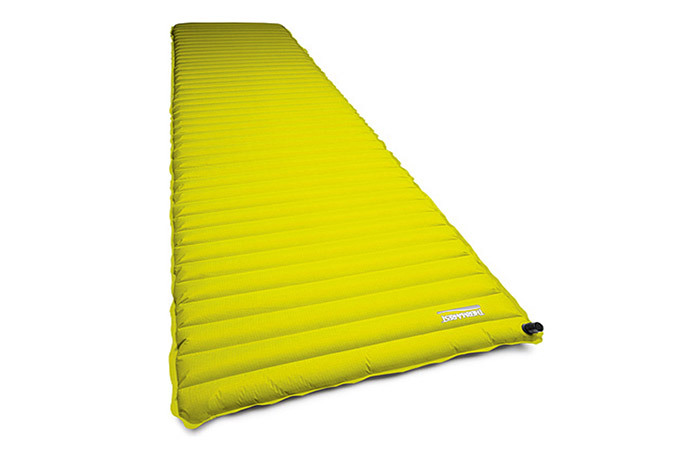 For the ultimate in camping luxury make sure that you have a silk sleeping bag liner and an Exped inflatable pillow (http://www.outdoorhire.co.uk/prodpages/exped-comfort-pillow.php). Special thanks to outdoorhire.co.uk for writing this blog for Charity Challenge.